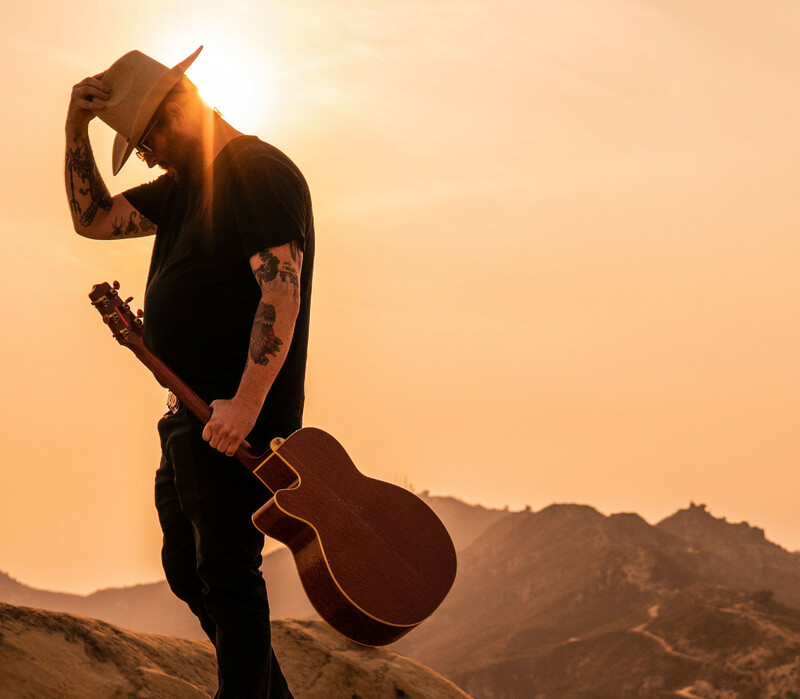 Bob laid down the roadmap for his career with the first song he ever wrote as a proper solo artist, “Devil’s Son,” which sees it’s most solid recording on his latest album, bringing him full circle. “I had been listening to a lot of David Allen Coe, Johnny Cash and Willie Nelson,” he says. The song tells a story about a guy who journeys to Nashville and wrestles with a few demons. Wayne himself entered Nashville for the first time riding on the bus with Hank III, just as the sun was coming up one morning. “My first time rolling into this city was with the people I needed to be with,” he says.